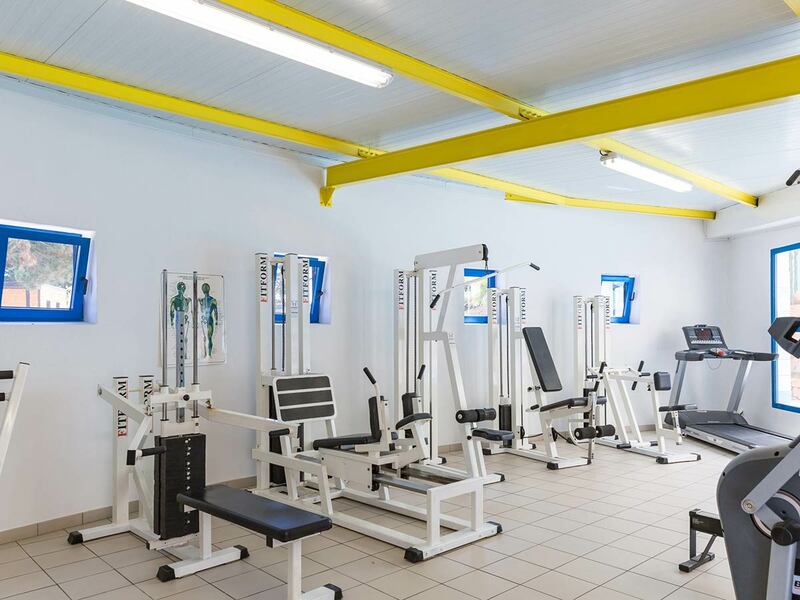 The fitness room is accessible from 10 am to 8 pm, for adults only. 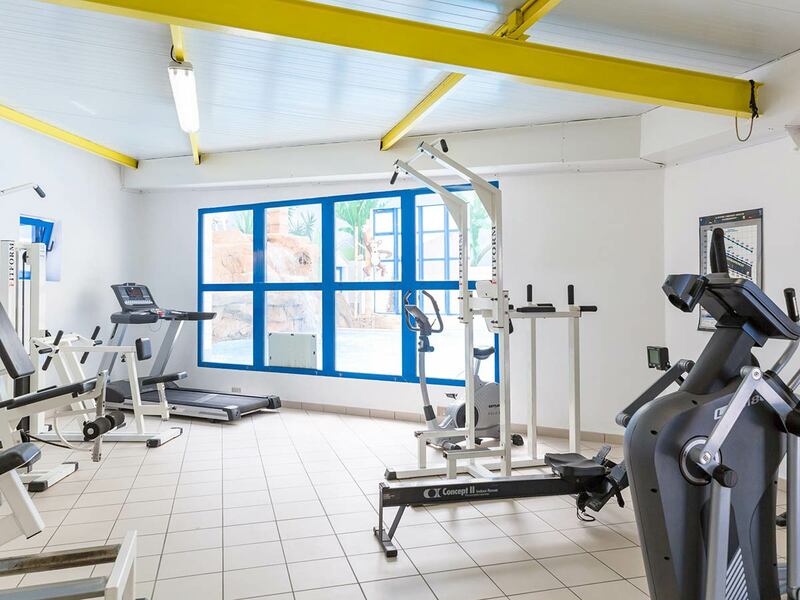 It offers fitness training devices, home trainers, treadmills, elleptic bicycles… with view on the indoor pool. Do you know the elleptical bicycle? This cardio training device unites the pedaling of a bicycle, the movement of walking stairs, the effect of running and the forward/backward move of a rowing machine. (Tariff 5 € / hour). Please bring your own rackets, the material is not provided. Please reserve the tennis court at the reception. 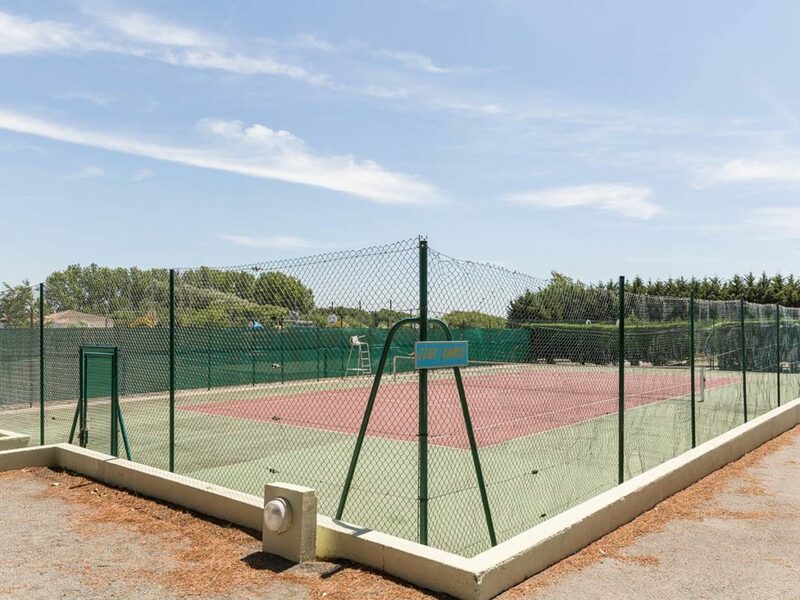 For any key (access to tennis court, sauna, fitness room or campsite gate) a warranty deposit of 20 € IN CASH will be asked of you at the reception.